ESPN: Florida State and Boise State will play a home-and-home series in 2019 and 2020, the schools announced Monday. Under the weight of heavy criticism for a weak nonconference slate in each of the past two seasons, Florida State was looking for a marquee opponent for a home-and-home series, and athletics director Randy Spetman said the Broncos provided an ideal fit. "Boise State has an excellent football program, and we feel this will be an out-of-conference game that will be exciting for fans of both schools and appealing to TV networks," Spetman said in a statement released by the school. Boise State will travel to Tallahassee in 2019 for a game scheduled for Sept. 7. Florida State makes the return trip to Idaho on Sept. 14, 2020. 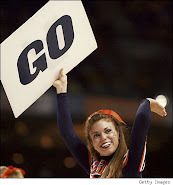 The two schools will exchange $400,000 guarantees for the games. The Boise State series is the latest in Florida State's push to boost its national cache and spark attendance at home with more high-profile nonconference competition. The Seminoles will play Oklahoma State in Dallas in a neutral-field kickoff game during the 2014 season. 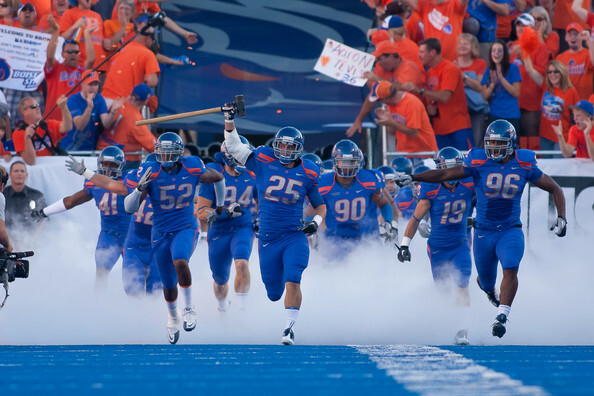 For Boise State, the games continue a strong history of nonconference scheduling, which has included kickoff games against Oregon, Virginia Tech and Georgia in recent seasons.